The midterm elections sent everyone in panic, and adults were rushing to their local polling place, ensuring that their vote would be cast. But for West Ranch High School, most students cannot vote as they are not of age. 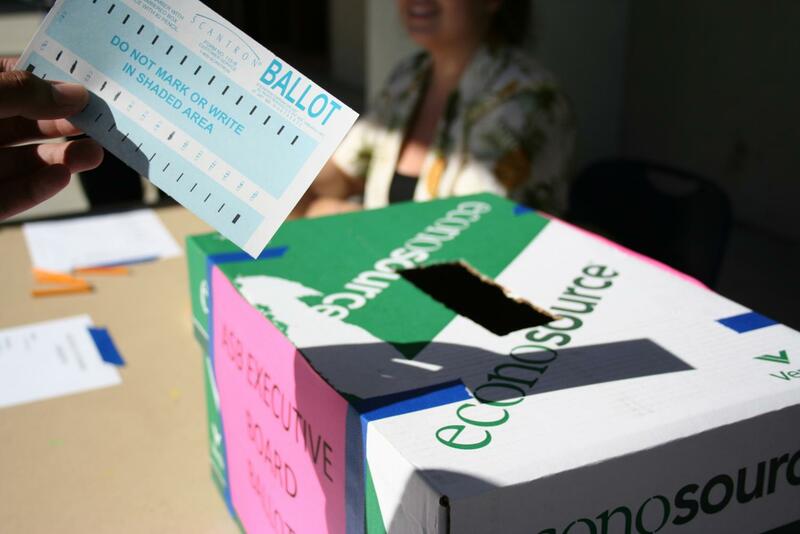 Despite the barrier of the voting age, West Ranch High School held their own elections so even students can join in on the fun. On Oct. 5, West Ranch High School held their ASB Executive Board elections for the 2018-19 school year. Days before the election, walls were decorated with posters, the ground was imprinted with chalk signs, and many candidates handed out flyers in hopes they would gain more votes. The candidate for president was Darren Eskandar, and he was running unopposed so he was guaranteed the position. The candidate for vice president was Neiko Pittman, also unopposed. Running for treasurer were Johnny Buchanan, Brandon Arana and Kayla Chote, and running for ambassador were Mia Salin and Maddie Crume. During lunch and brunch, students held onto their ID cards as they eagerly waited to cast their vote. The candidates didn’t waste any time either. Most ran all around school, trying to get more votes. The Executive Board is in charge of ASB, and it represents the West Ranch student body. It involves a lot of responsibility and communication with the school itself, so allowing the students of West Ranch to vote guarantees everyone’s voice is heard in school. As the end of the school day rolled around, the votes were all counted, and everyone found out who the officers will be. Darren Eskandar and Neiko Pittman were elected president and vice president. 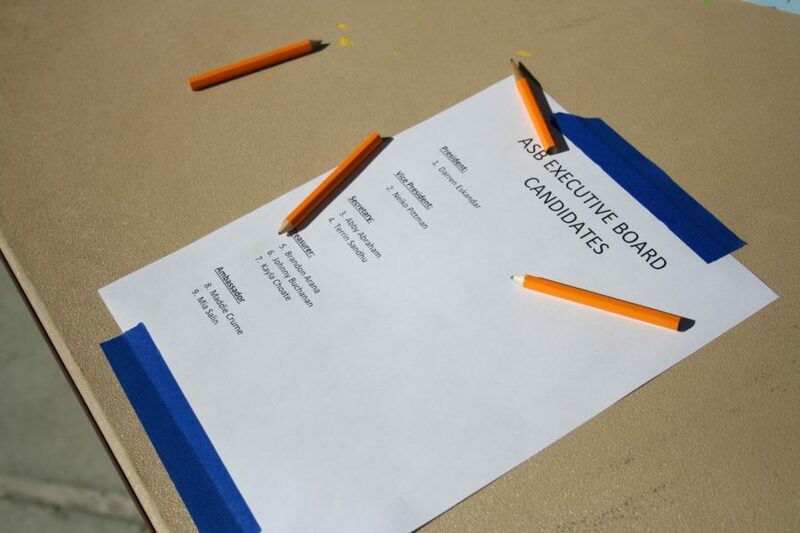 Abby Abraham won the secretary position, and Brandon Arana was elected treasurer. Lastly, Mia Salin won the ambassador position. Congratulations to all the officers! We are so excited to see what you have in store for the future. ASB is working hard to bring West Ranch closer as a family, and the new officers elected for next year are here to help with that. Again, congratulations to all the elected officers! Good luck on your upcoming term!